Sales of electric cars are really starting to gain traction. Just in the month of June of this year, almost 9,000 plug-in electric vehicles have been sold in the U.S. This adds to more than 110,000 plug-in electric vehicles that have been sold in that country in the last two and a half years, the Electrification Coalition reports. Tesla has been one of the biggest winners of the growing tide of electric cars, and managed to capture 8.4 percent of the luxury market in the first six months of 2013. Sales of Tesla cars have beaten virtually all of their competitors, including the Mercedes-Benz S-class, the Audi A8, and the BMW 7 series. Those are impressive statistics indeed, and not something we could have predicted even just a couple years ago. 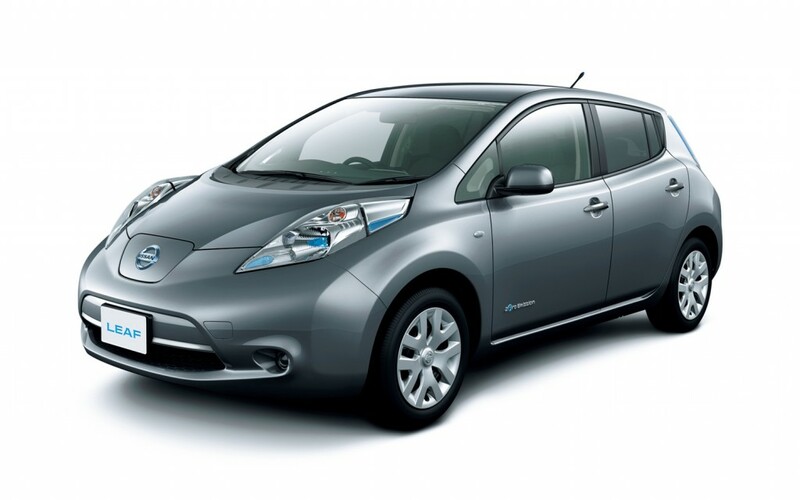 The Nissan Leaf has also had a great deal of success, capturing 3.3 percent of the subcompact market. The Electrification Coalition has also pointed out that electric cars have not only the awards from various automotive publications, but have also enjoyed some of the highest customer-satisfaction ratings of any passenger cars. In addition, the Leaf and the Chevrolet Volt continue to receive high marks from major consumer-ratings publications. Plug-in electric vehicle (PEV) sales tripled from about 17,000 in 2011 to about 52,000 in 2012. During the first six months of 2013, Americans bought over 40,000 plug-in electric vehicles (PEV), more than twice as many sold during the same period in 2012.